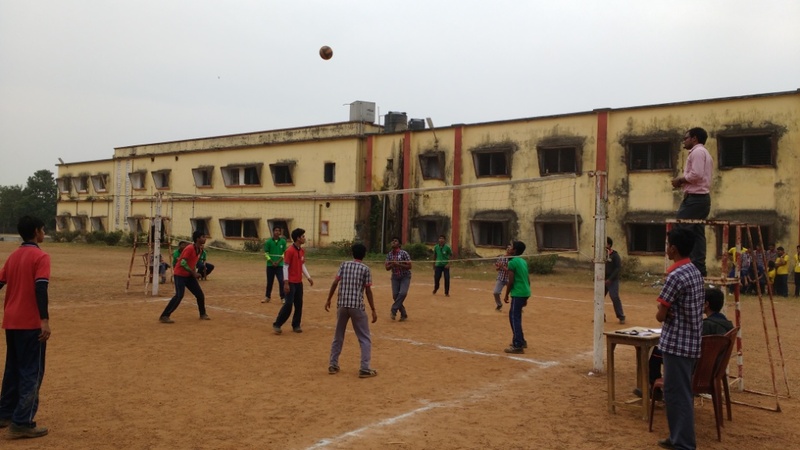 Introduction: It is well acknowledged that health is a multidimensional concept and is shaped by biological, physical, psychological, social, economic, cultural and political factors. 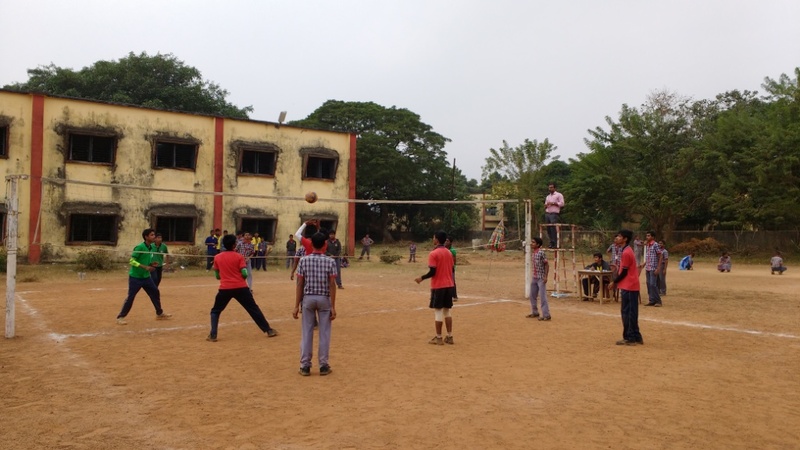 Access to basic needs like food, safe water supply, housing, sanitation and health services influences the health status of a population and these are reflected through mortality, morbidity and nutritional indicators. 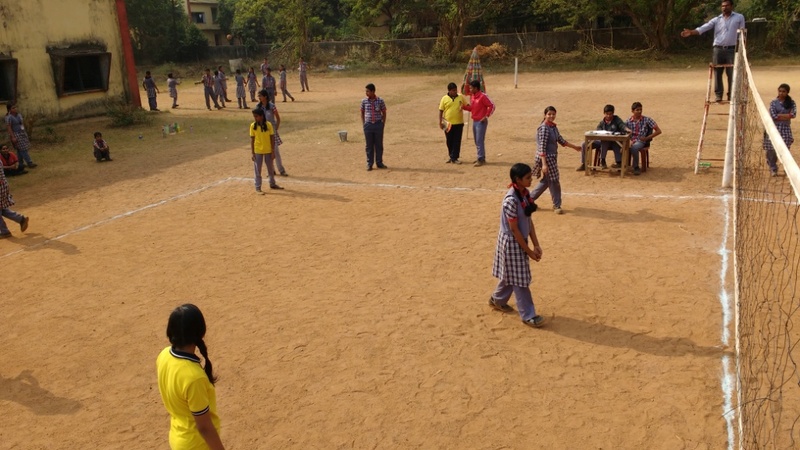 An analysis of the mortality and nutritional indicators from the pre-school, primary, secondary and senior secondary levels show that under -nutrition and communicable diseases are the major health problems faced by majority of the children in this country. 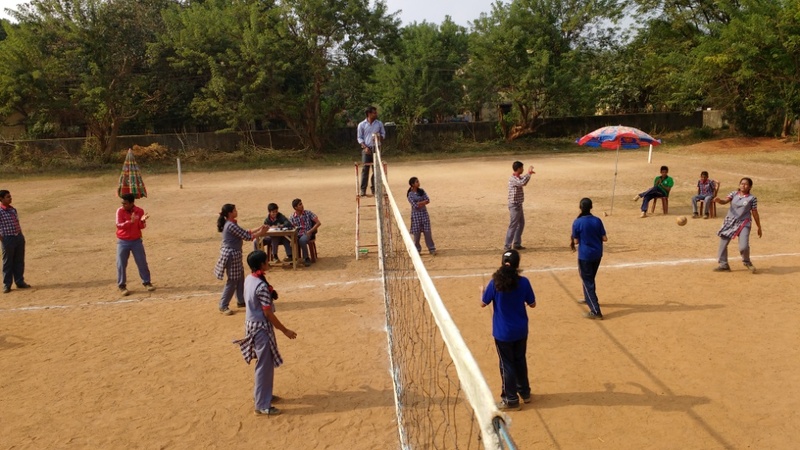 Therefore health is a critical input for the overall development of the child since it influences significantly enrollment, retention and completion of school. 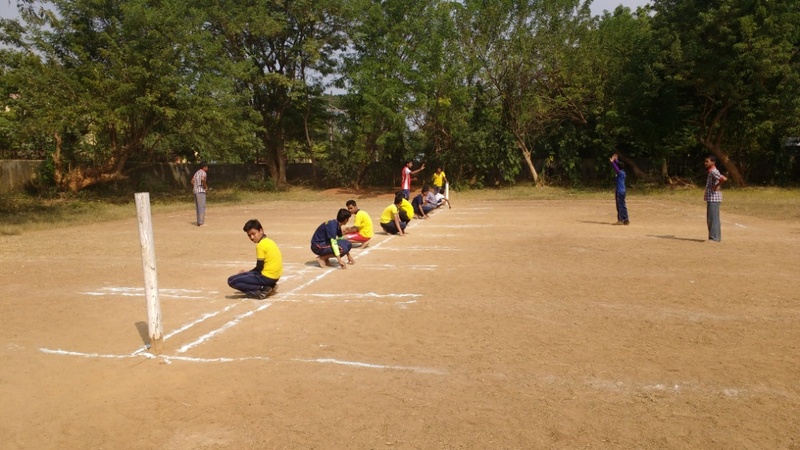 This subject area adopts a holistic definition of health within which physical education and yoga contribute to the physical, social, emotional and mental aspects of a child’s development. 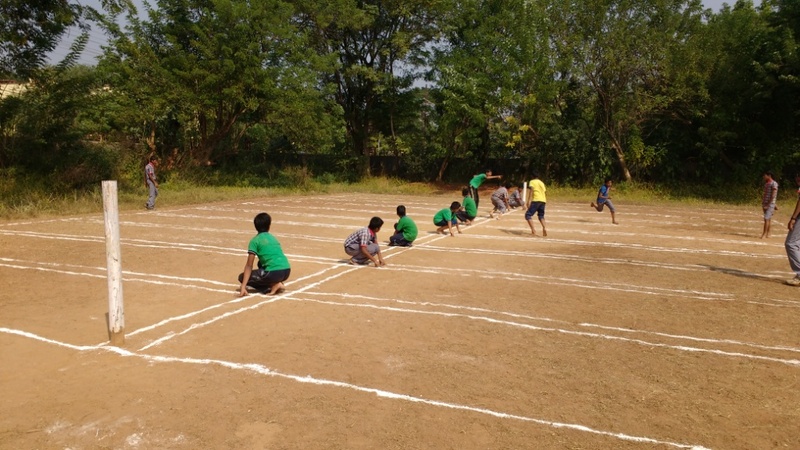 The basic understanding is that health of children contributes to their healthy living in the future and also provides the base for performance in the chosen area of work. 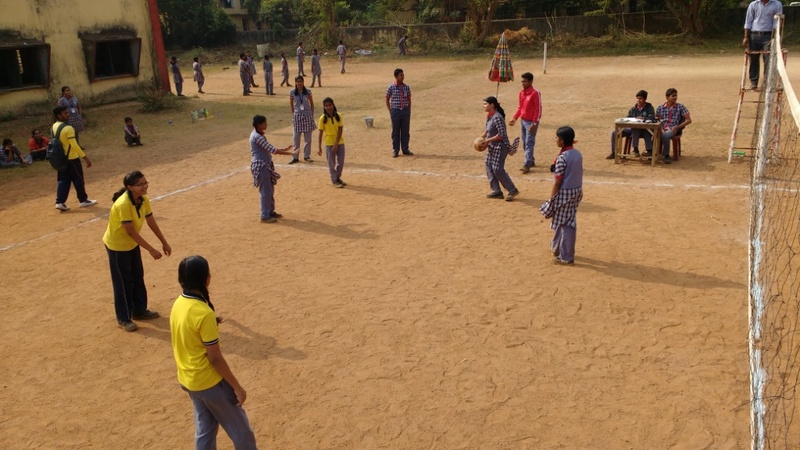 Aim: "To provide the required theoretical and practical inputs in order to provide an integrated and holistic understanding and developing positive attitudes, values, skills and behaviour related to health and physical education at the primary, secondary and senior secondary levels." 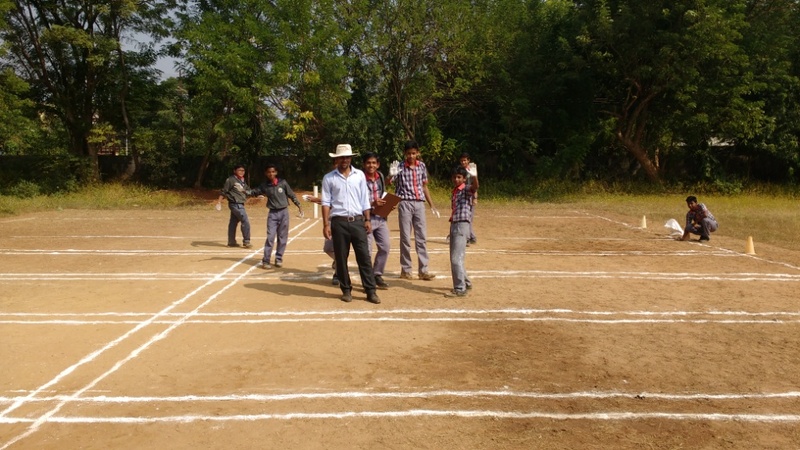 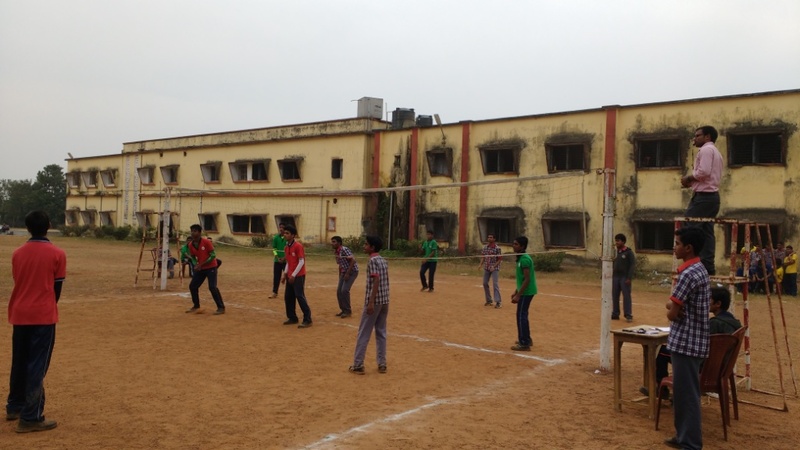 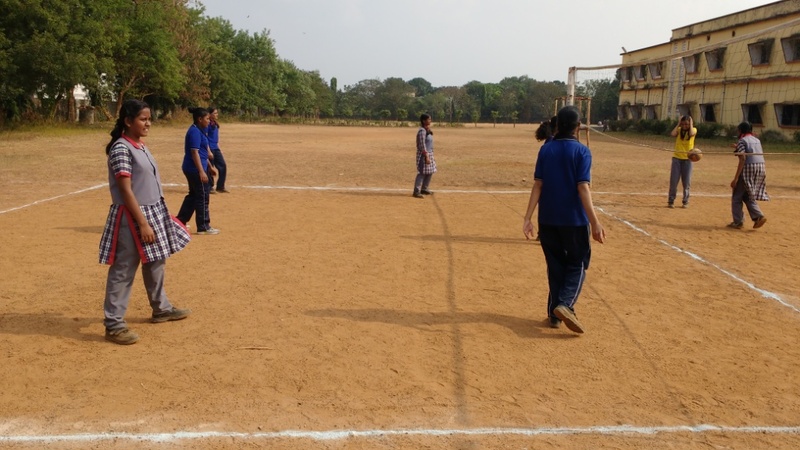 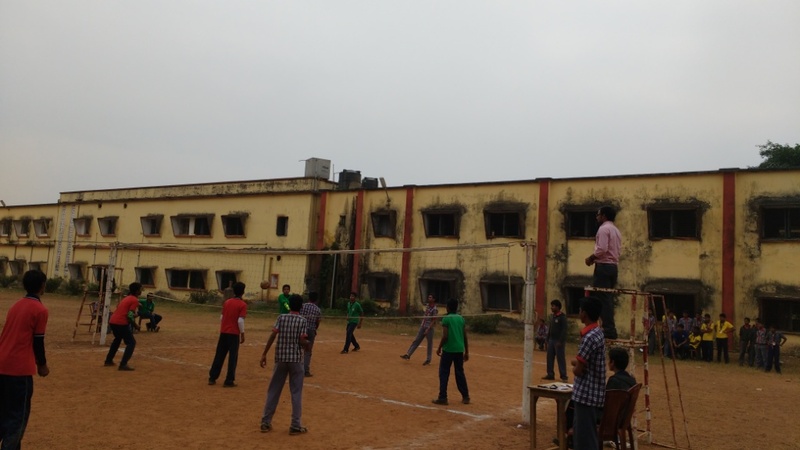 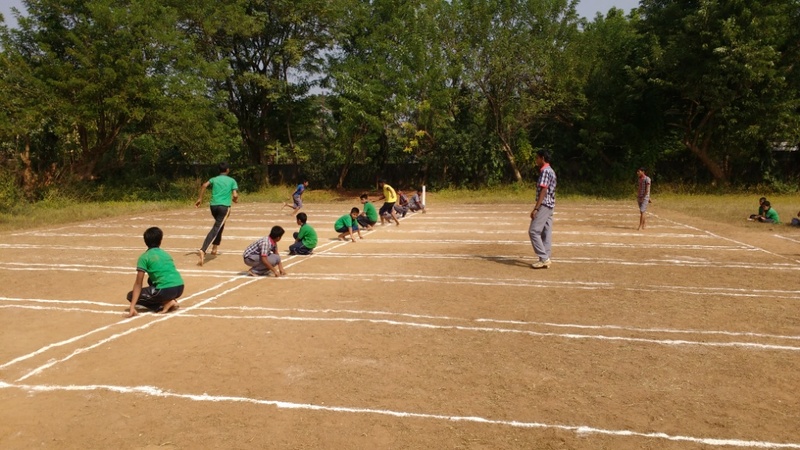 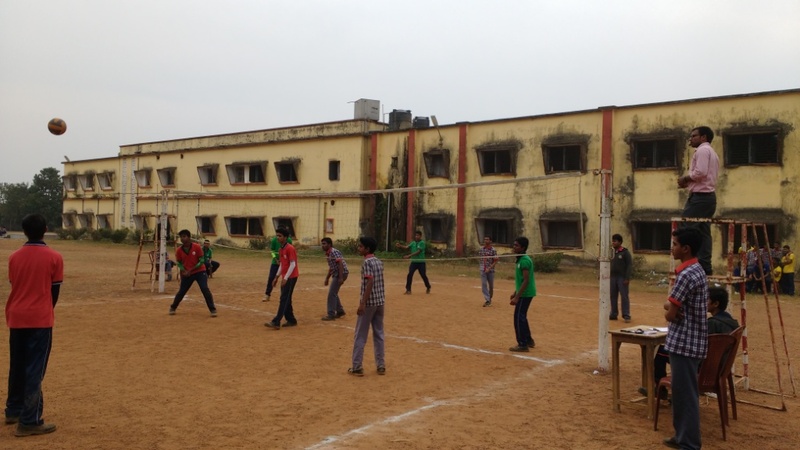 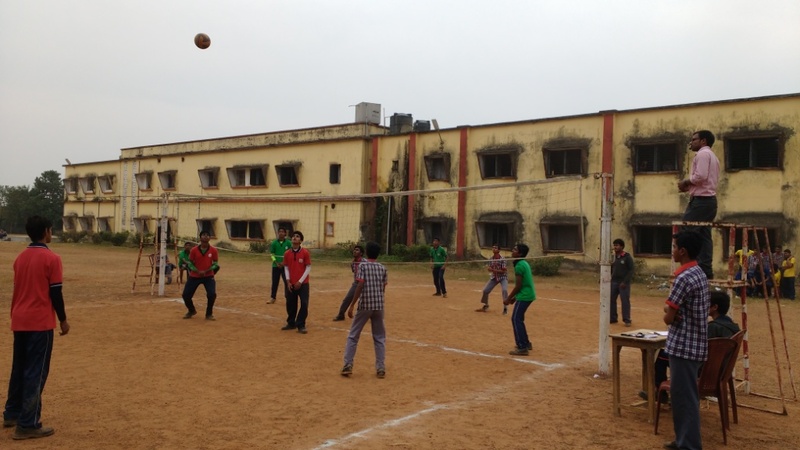 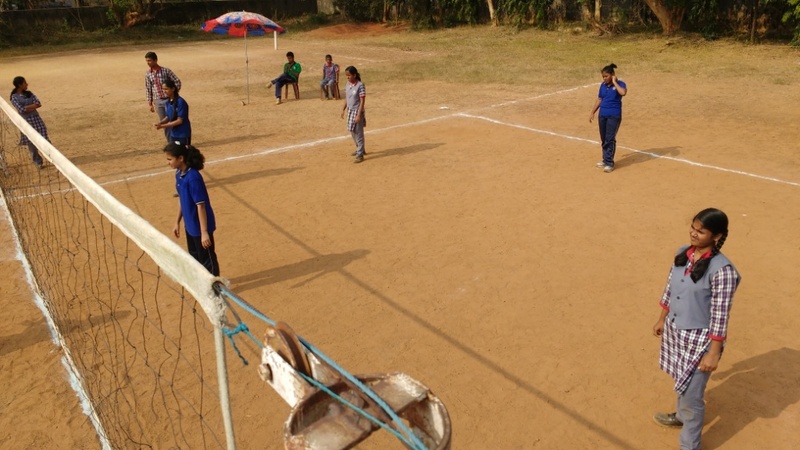 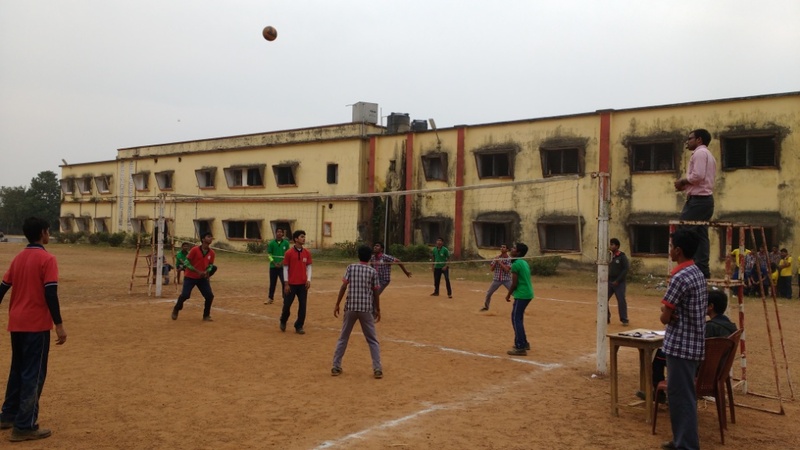 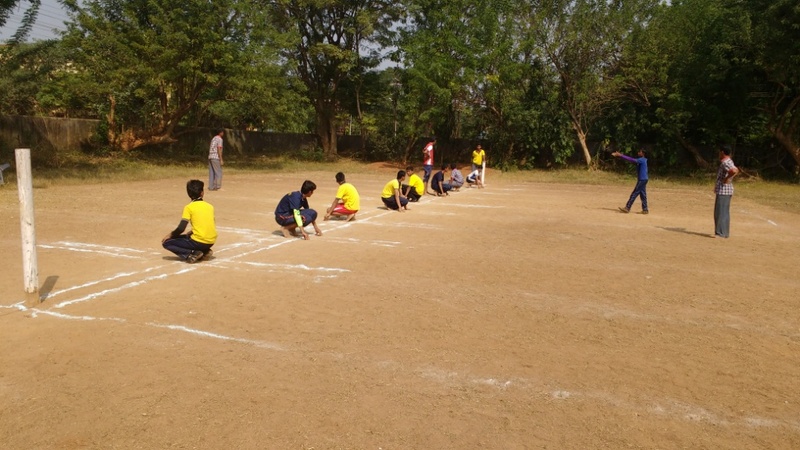 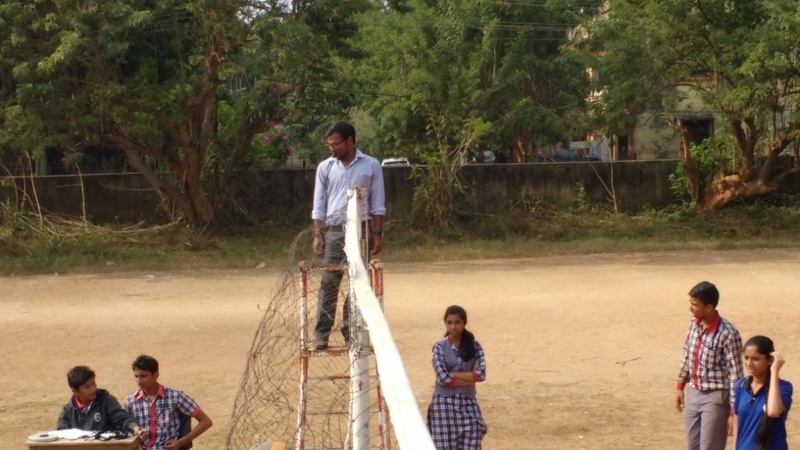 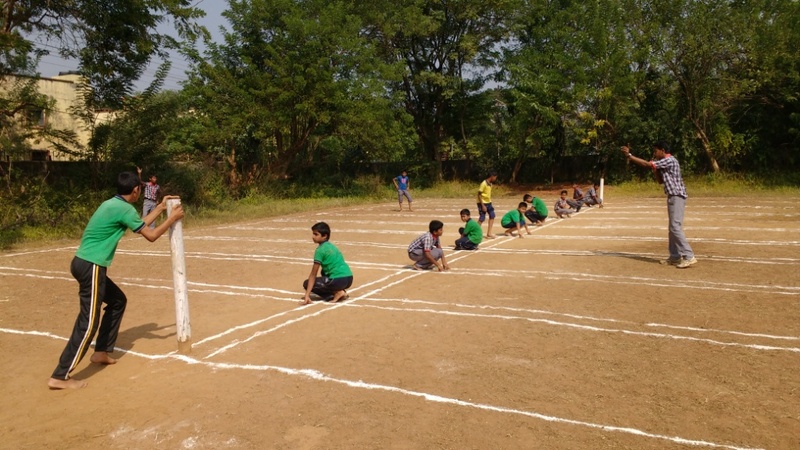 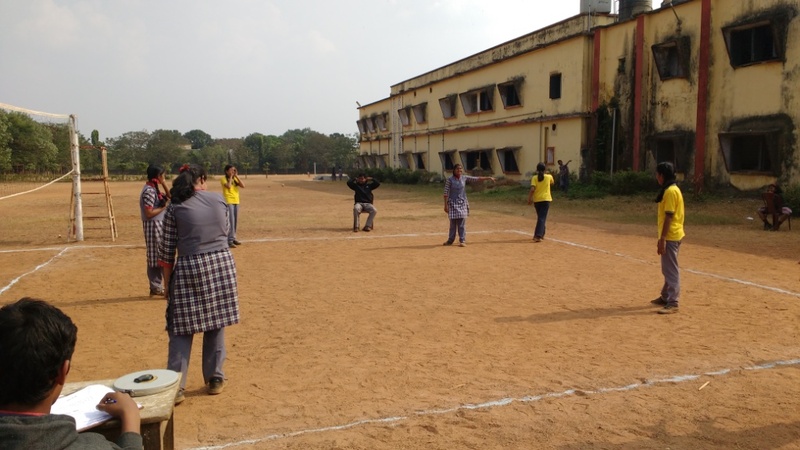 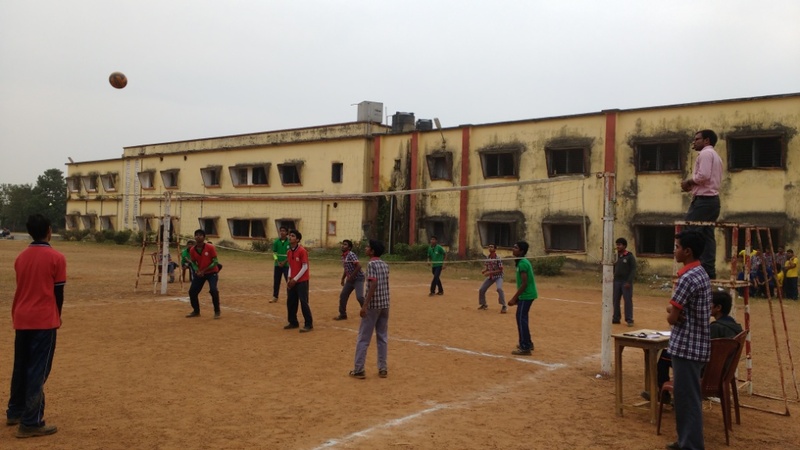 Here are some images from Inter-house competitions team events for the session 2015-16 held at KV ARC Charbatia.